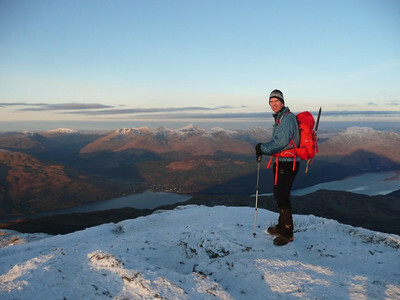 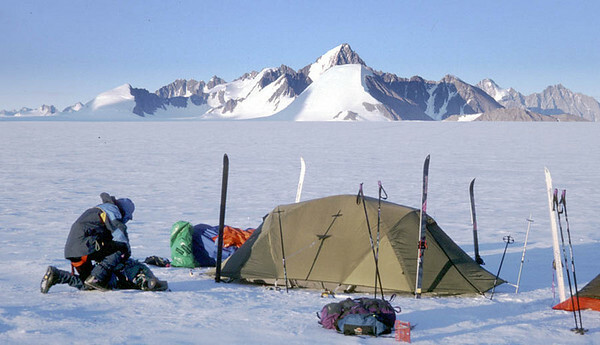 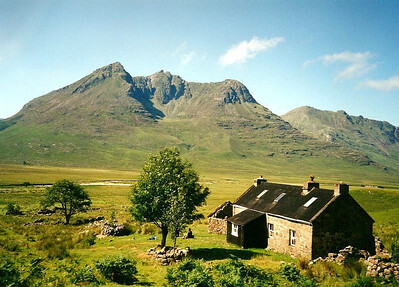 The Orion Mountaineering Club is a small, friendly club based in Glasgow, Scotland. 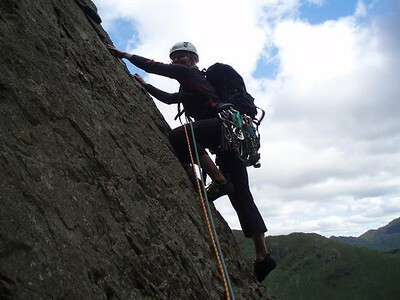 Our mountain activities include hillwalking and rock and ice climbing. 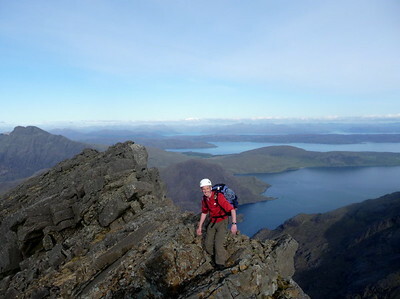 Our website is here http://www.orionmc.org Scroll down for Galleries.